The Office of the Governor was created along with the creation of the State in 1967. 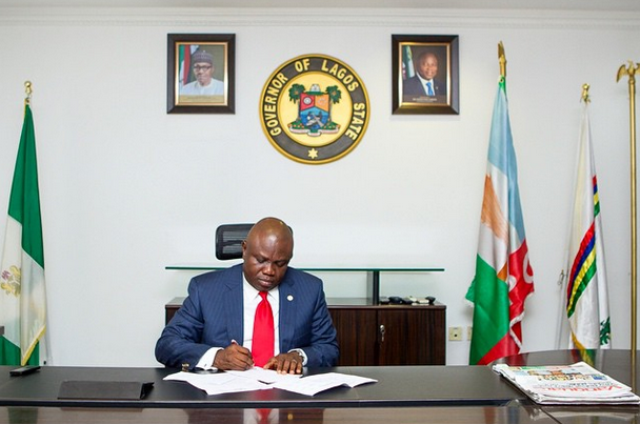 The Office is currently headed by His Excellency, Mr. Akinwunmi Ambode who is the 14th Governor of the State. The Office is responsible for the effective coordination of all government activities for the good people of the State. Have you used picture books for lessons please help me https://pro-essay-writer.com/ write my essay in your classroom.